As per reports, this bug even allowed hackers to eavesdrop on your in-game conversations. Fortnite, created by Epic Games, is undoubtedly one of the most famous video games in the world and accounts for almost half of the company’s $8bn estimated valuation. With such massive popularity, cybercriminals stealing access to player’s account illicitly should not come as a surprise for the game. However lately, Check Point Research pointed out multiple vulnerabilities in Epic Games’ Fortnite, which allowed hackers to control the players’ accounts, view their personal information, purchase in-game items through their credit cards, and drop into their in-game conversations. 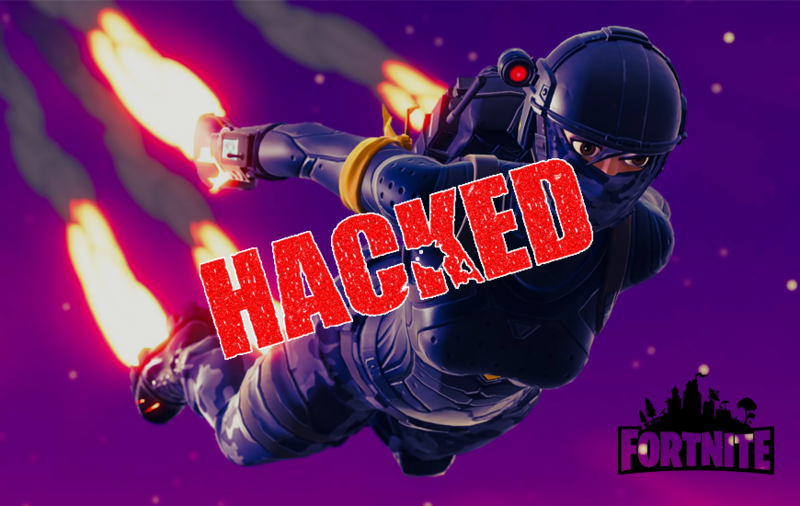 Or in layman language, the hackers sent a malicious link to the users’ Fortnite account, which, when clicked, redirected attackers to a page that stole their login credentials. The Fortnite security flaw initially started due to an Epic Games page from 2004 that created a small loophole for hackers to take over people’s accounts. Researchers at Check Point found an unsecured URL on ut2004stats.epicgames.com, a records page for the Unreal Tournament that Epic Games first developed in 1998. Access Tokens are codes generated by different platforms that keep you logged in so you don’t have to hustle every time you open a page. When cybercriminals stole information of around 30 million Facebook users, they used access tokens to do it. Similarly, the Fortnite loophole allowed hackers to log into your Epic games account in many different ways, using these tokens from Facebook, Google and Xbox accounts. Eran Vaknin, a security researcher at Check Point, said that if you had linked your Epic Games’ account to Facebook, the hack would have to go through the social network. As the affected page had an Epic Games’ URL, it made victims less suspicious about the whole scenario. Mr. Vaknin further added that the attack is happening without any user interference. As people are becoming aware of these phishing attacks and more careful about typing passwords on suspicious pages, hackers would be using access tokens instead. It is suggested by officials to use two-factor authentication for your accounts, which Epic Games promote as well. Stay tuned at MobileAppDaily for more updates on Fortnite and PUBG. NEXT Social Media Marketing: What To Expect Next?